The IFAD (International Fund for Agricultural Development) has funded about 12 projects in Egypt so far, with a total investment of 392.7 US $ million, benefiting one million and 100,000 rural families. 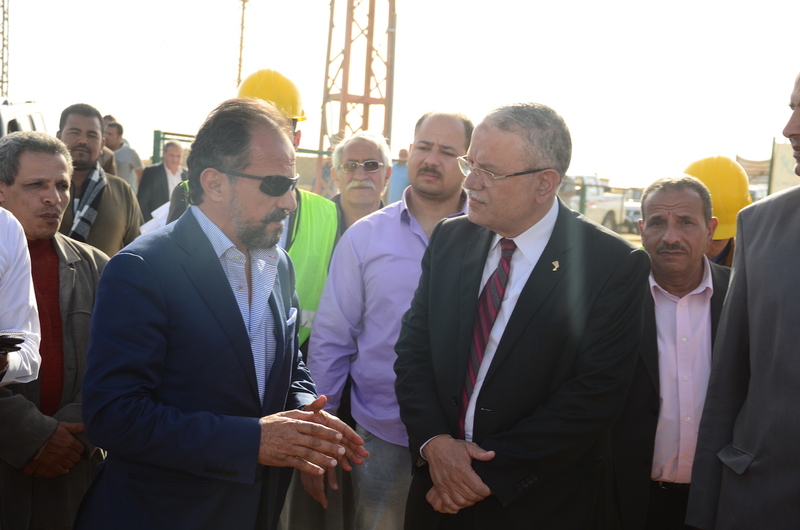 There are more important projects in the pipe line to be funded, including the Sustainable Agricultural Investment and Improvement of Livelihoods (SAIL) project, which aims to improve living standards, agricultural production, developing the infrastructure, and provide renewable energy; with a total cost of US $ 83.8 million. The project will be receiving three grants from IFAD, the Global Environment Facility (GEF) and the Smallholder Farmers’ Settlement Program. 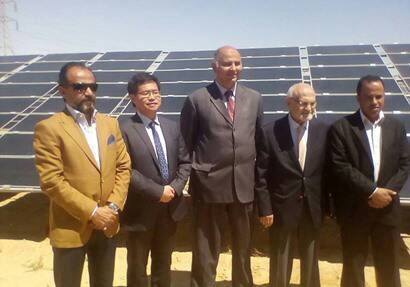 The program focuses on new development projects in several sectors that affect the life of the simple Egyptian farmers. These projects goal is improving the level of services provided to them in the fields of electricity, energy, agricultural production and food security, transportation and road networks, social housing and utilities, health services, education and vocational training. and empowering young people through the development and support of small, medium and micro enterprises in order to create new jobs. 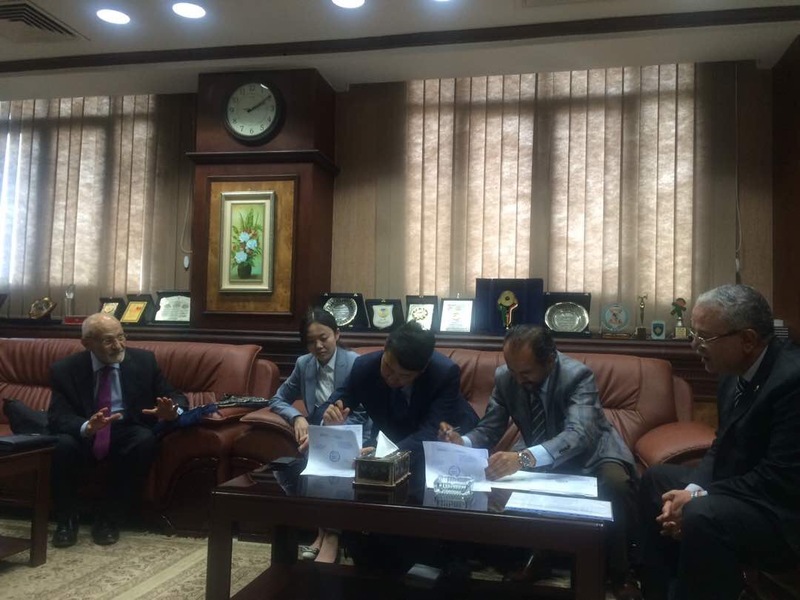 The initial agreement between SAIL and Green Gate one is that the SAIL program will use Al-Edwa solar Power Plant and the surrounding farm which are both properties of Green Gate One company as an extension field, lectures and training place for farmers on how to use solar energy in irrigation. 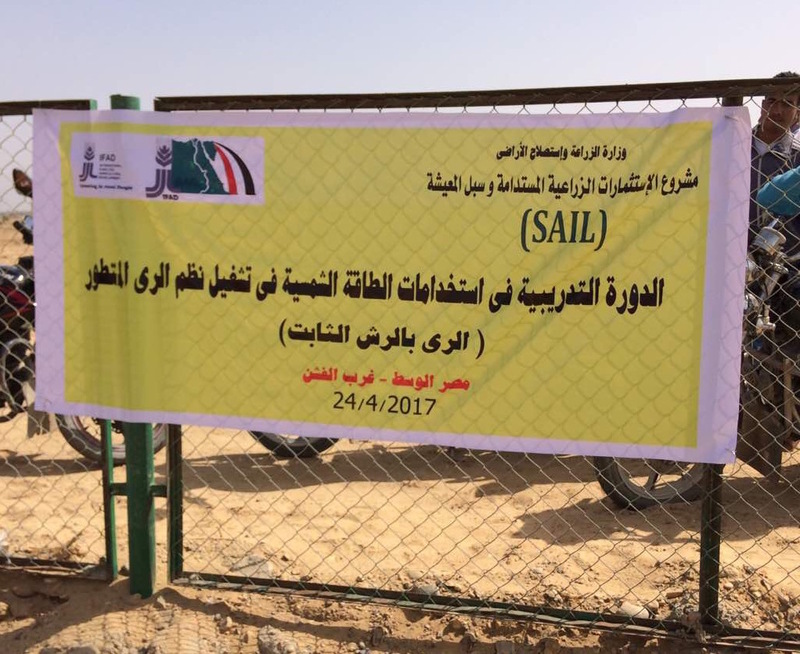 The project will fund the construction of solar water pumping stations while Green Gate 1 Company will design and implement these stations in cooperation with SAIL.